The video presents some of the most interesting sites in Silistra in present days: The Art Gallery building, Durostorum / Drastar Archaeological Complex, The Roman Tomb, Silistra’s Central Square, Memorial T34, Biosphere Park Srebarna and, of course – the Danube Park, which is one of the most impressive in the country. 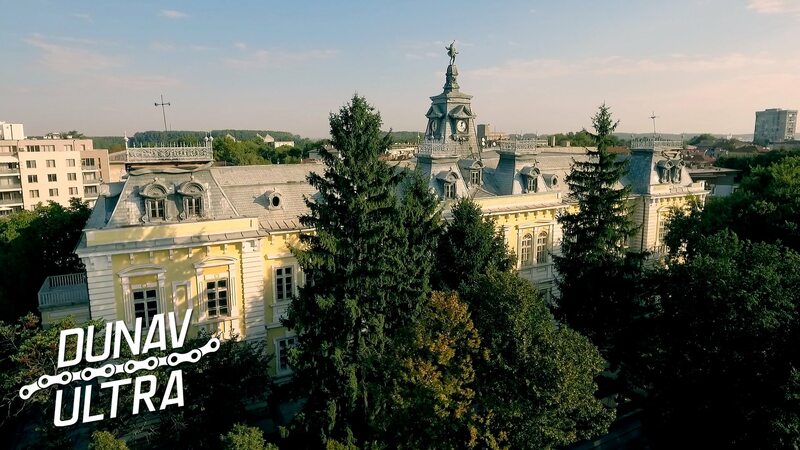 So far, five video clips presenting the Danube region and some of the cities, towns and villages along the Dunav Ultra bicycle route was released. The content is related to one of the most interesting Bulgarian sites along the Danube in Vidin, Ruse, Silistra, Svishtov, Kozloduy, Belene, Basarbovo, Ostrov and Belianovo. 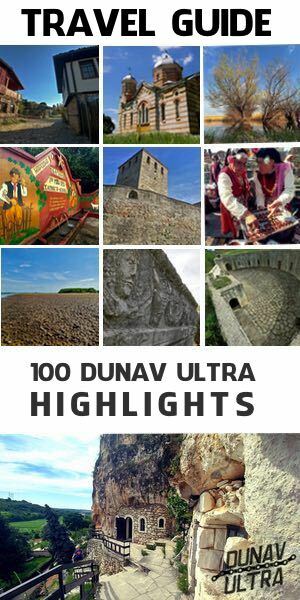 On September 6th, a total of 100 cyclist-adventurers from Bulgaria and Romania will take part in Dunav Ultra: Via Pontica promo event. All of them will pass through dozens of Bulgarian Danube towns and villages to reach the end point of the Dunav Ultra cycle route – the Black Sea in the region of the northeastern populated area of Bulgaria the village of Durankulak (few km from Vama Veche, Romania). It is expected that the event will be one of the most interesting of its kind for those who are interested in mixed sports-tourism-cultural experiences other than traditional ones. Watch all the released videos HERE.